When you contact RadioLabs for your design project, whether it’s military, medical, aviation or consumer electronics related, all designs are guaranteed to meet or exceed your design specifications. If you choose RadioLabs for your electronic design project, we can and will supply you with a direct source for industrial design, electronic and mechanical engineering, parts, support and can even assist you with marketing. Personal Quote on Your Next Design Project. At RadioLabs, we use 3-dimensional PC Board layout and design software at our Research and Development facility in Northern California. 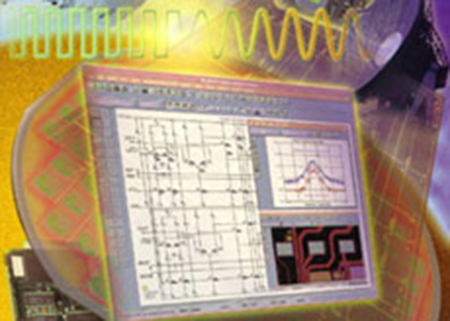 We are specialists in RF and receiver design, development and manufacturing.